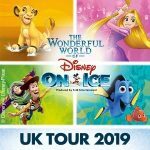 Disney on Ice returns to the majestic domed setting of London’s O2 Arena as part of the UK Tour. The ‘Worlds of Fantasy‘ show plays from the 20th to the 23rd of October 2011. Thursday and Fridays feature one evening performance whilst the Saturday and Sunday include an 11 am morning show, 2.45 pm afternoon matinee and the evening show at 7pm. This new production has already been a smash hit in the States earlier this year, wowing audiences up and down. 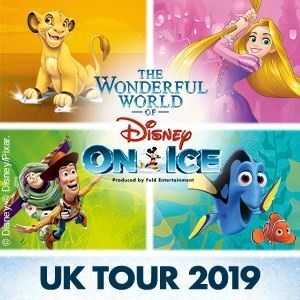 Featuring performances and tunes from The Lion King, The Little Mermaid, Cars and Tinkerbell there’s something for everyone, and a special bonus Princess pre-show as well.